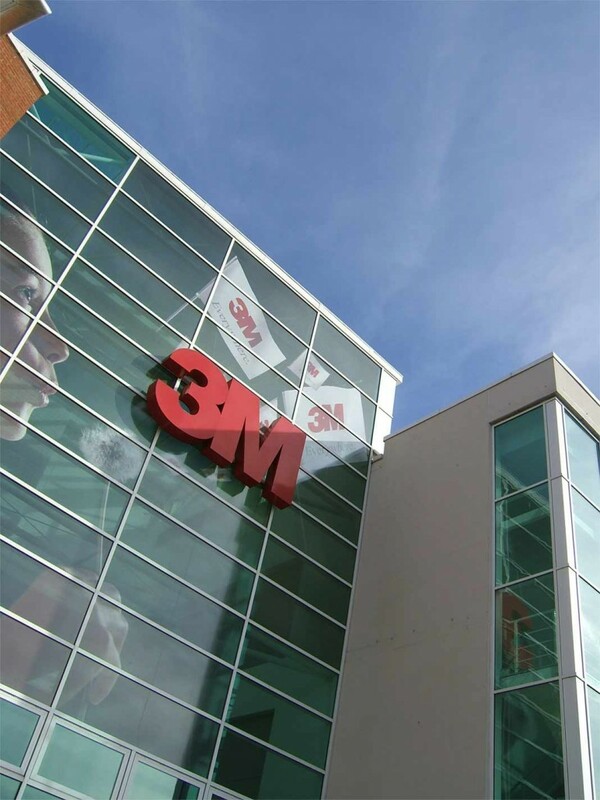 A bespoke headquarters building for 3M UK Plc in Bracknell, to pull together staff from three seperate locations spread around Bracknell into one centralised location. 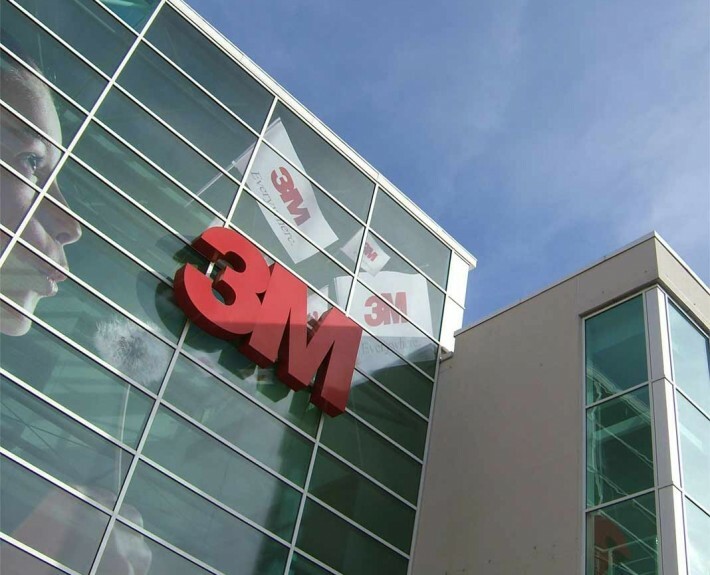 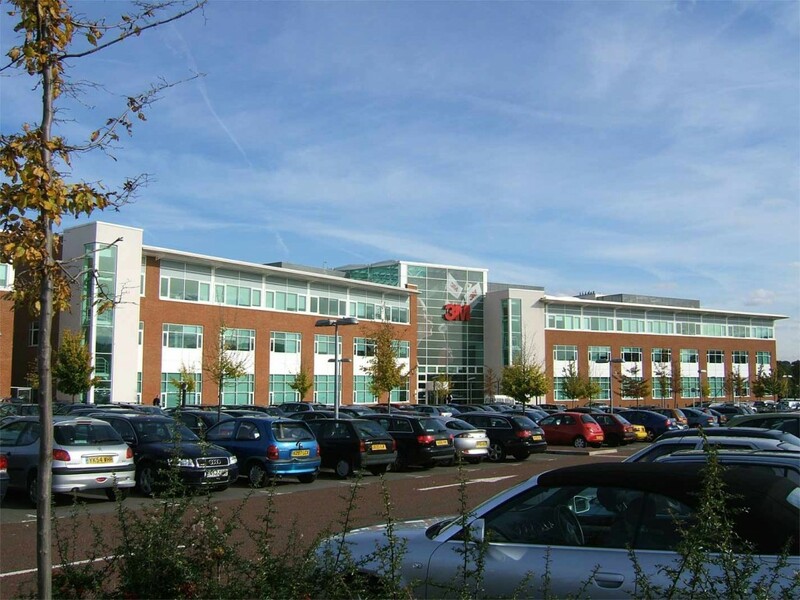 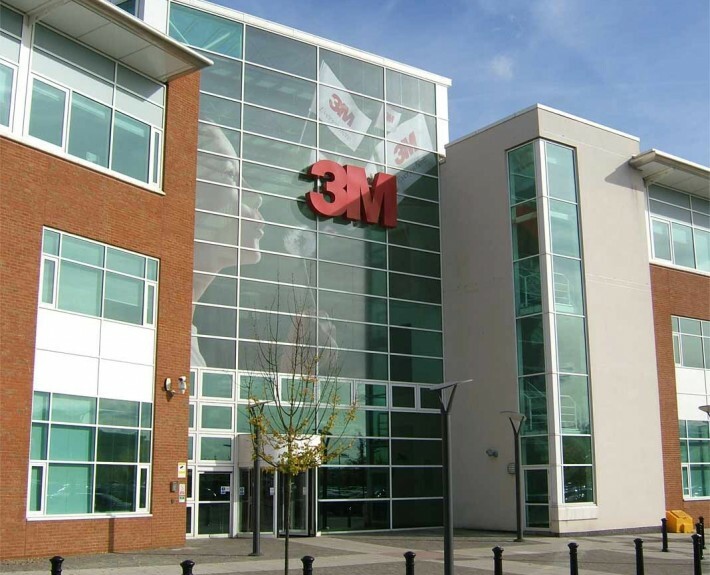 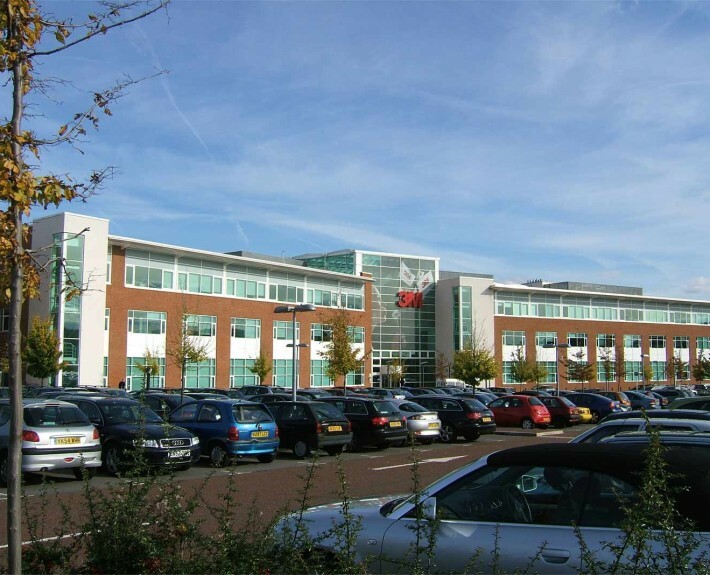 3M Centre, as the headquarters has been named, provides high quality facilities for 800 of 3M’s staff providing head office functions and technical support to 3M’s many manufacturing plants around the UK. 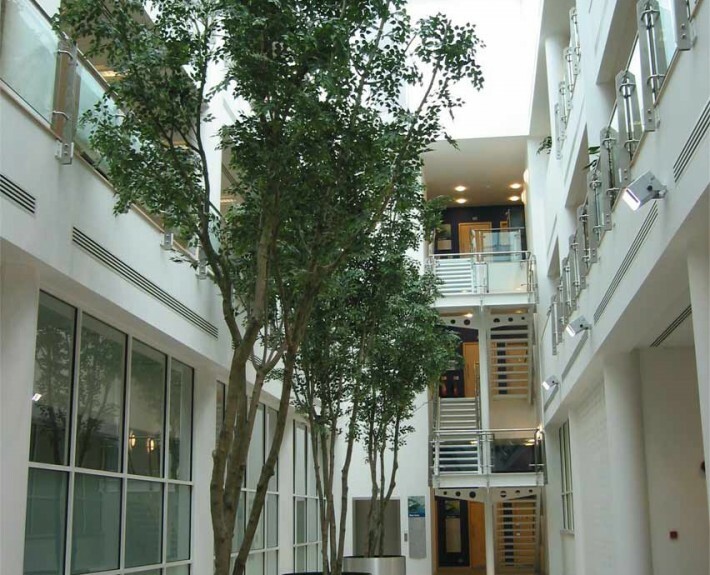 The three storey building and its car park sits within heavily landscaped ‘parkland’ to minimise its impact on neighbouring properties and to provide an attractive environment for staff and visitors. 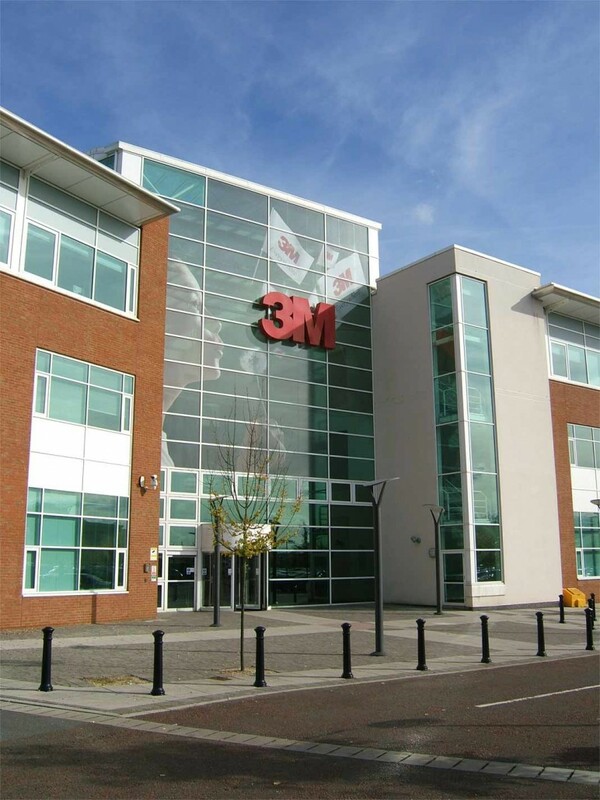 In addition to office space, the 180,000ft² of net floor space (200,000ft² gross) includes laboratories and workshops, formal meeting rooms of various sizes, board room, lecture theatre, data centre and an innovation Centre for the display of 3M products and to showcase product development. 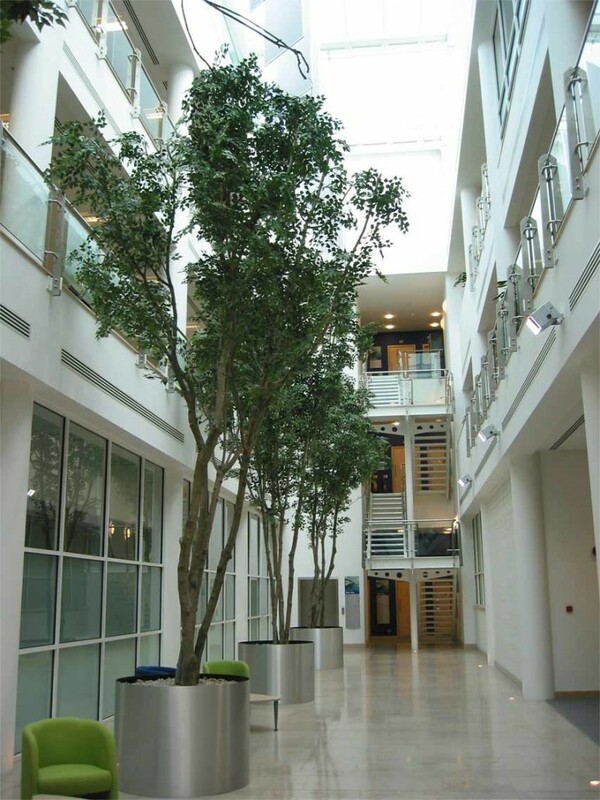 Staff facilities within the building include a restaurant, coffee shop, 3M shop, restroom, break out spaces around the building and a gymnasium/fitness centre.